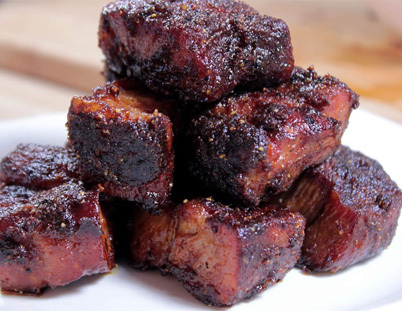 GRAB THE BEST BBQ IN SOUTHWEST FLORIDA !!! Perfect meal to start the week, make Wednesday lunch and have a wonderful day. Who’s coming by today? We believe it’s our traditional combination of slow cooking, plenty of smoke, and old family recipes handed down through generations. 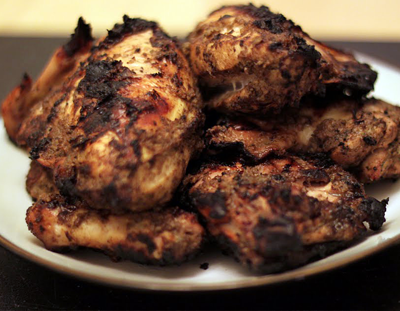 We use only top quality meats, hand rubbed and seasoned with our secret blend of spices. Then we cook them slowly in our pits until they reach mouth watering perfection. Finally, sliced to order and served with our own special BBQ sauce and delicious homemade fixins’. Bring friends or family and experience true southern barbecue. 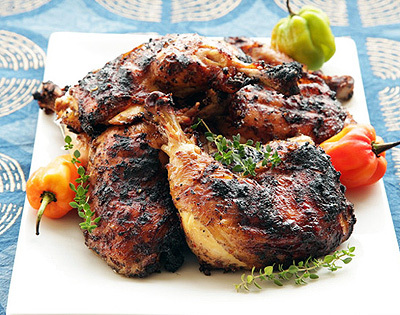 Moist & Tender to the bone! 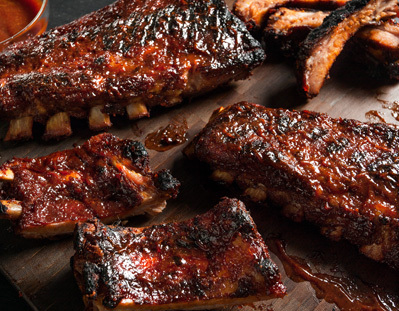 Our ribs are slow-smoked in wood burning pits on-site daily. We source only the highest quality meats and if it’s not perfect, we don’t serve it. 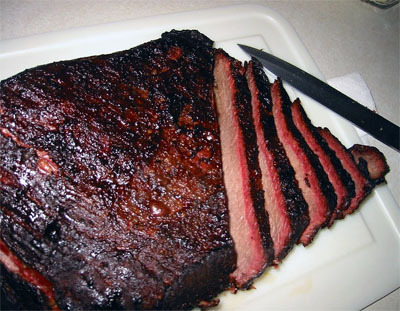 Rubbed with our secret brisket rub then slow smoked 12-14 hours with wood to a very tender and flavorful experience. 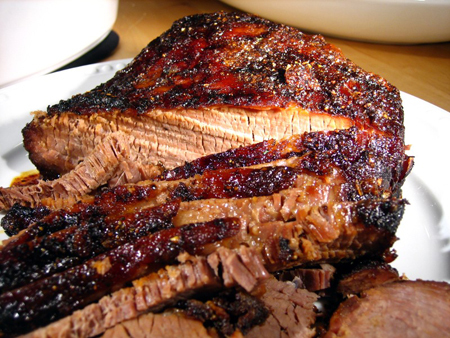 Served stand alone, as a sandwich or in our famous meat combos, this juicy brisket is an explosion of flavor. 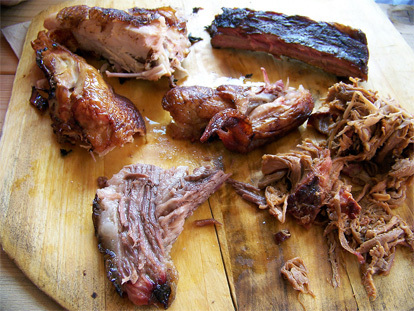 Your choice of Beef Brisket, Pulled Pork or Shredded BBQ Chicken served with decades of tradition. 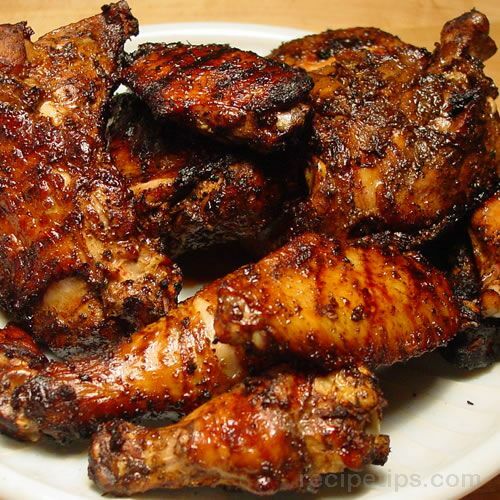 Our Smoked Chicken is cooked in the smoker which brings you exceptional tenderness and flavor.